High five :D I’d love to see how you use it too! This is so interesting! 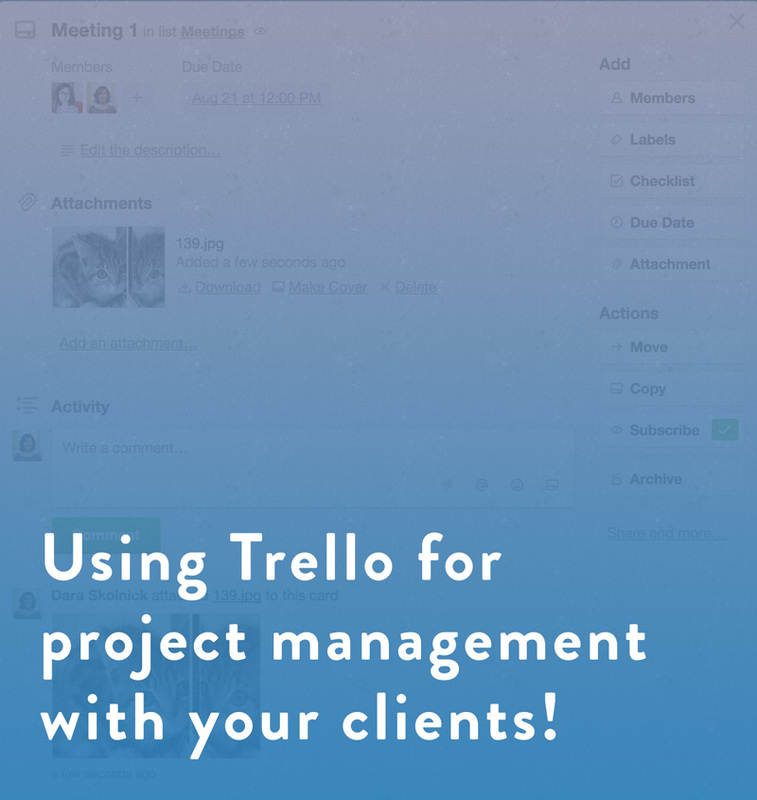 I’ve been toying with the idea of setting up a project managment system for clients and knew of asana (and basecamp too, but I’d like to try a free version first) but hadn’t thought about Trello! Pinning this to come back to when I’m ready to give it a try! Awesome! I hope it works well when you give it a try! Thanks for your useful article !, I use Trello a lot, personal and for customer projects, I will put un practice your ideas. Hi Felix, glad you found it useful! Wow, great take on that ! 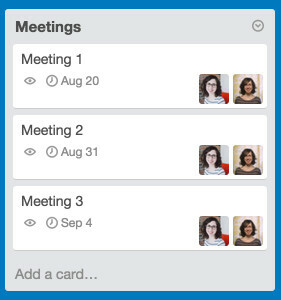 I have been a user of Trello but never really felt in-tuned to the system. I love how you take us through it all and yes that sample image “definitely” seems like out of a real project (wink) I am sure of it! Ha! Jokes apart, this is a nice different perspective from my view of Trello. for some odd reason, I used to end up all chaotic on Trello. Hey, glad you liked it! It took me a while to get into a good rhythm using Trello – it’s so open-ended that it’s really easy to go off the rails if you don’t have a system. The flexibility is both a good and bad thing! 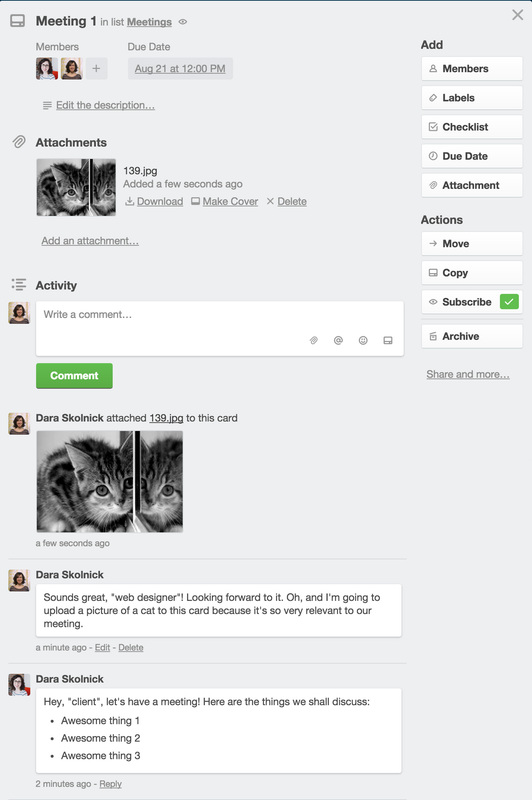 This is great Dara, I’ve been looking for Trello use-cases with clients for a while now! Thank you! I wonder, have you ever used Trello where 3 parties are involved e.g. the client, an agency, and yourself? Where there might be particular parts of the project that you don’t want one of the other 2 parties to see e.g. meeting notes between yourself and the client, where the agency wasn’t involved, or, notes to your internal team that you don’t want the client to see. I’ve been trying to figure out if Trello could be used effectively in this situation (without creating heaps of separate boards and extra overhead) or whether another tool could do a better job. Would love to hear people’s thoughts! Hi Michelle! You can definitely use Trello with multiple parties, *but* everything on a board is viewable to everyone who’s been invited to that board. There aren’t per-item privacy settings as far as I know. You’d either want to create two boards (maybe between you and the agency, and then another between all 3 parties) or use another solution! I think Basecamp has privacy settings that might work for this kind of setup. “The new version of Business Class doesn’t have per-list or -card permissions—currently, you can still only add people at the board level. I’ll pass your interest on to our team for consideration—let me know if there’s any additional info you’d like for me to pass their way. 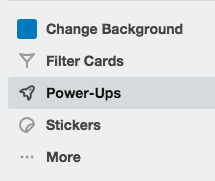 If my team is also using trello, I can have them power up as well so it integrates with their calendars? I was a little hazy on where to find my ical/google cal url. But I would like for them to be able to do this. I have paid for the business class, as I wanted to support their organization. This was a really interesting read because I use Trello for internal management, but not yet with my clients! I use lists and labels completely different in internal management (for me a label means “technique” or “context” ie. Design, Drawing, Writing, Errands, Communication…) but I see how in this setting labels might be better used for status. Very cool, and thank you so much for sharing a bit of your inside process! Hi Nela, it’s definitely worth trying! 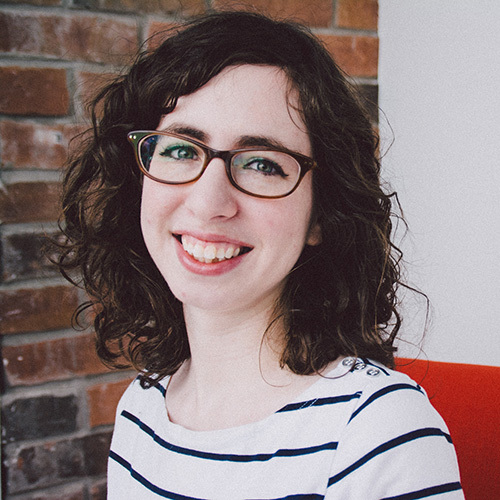 I used Trello for years before trying it out with clients, and although there’s always a little adjustment at first (especially if they’re not used to project management software), it’s worked out pretty well so far! I also use a different board/labelling system internally so I totally get where you’re coming from there. We have been using Trello with our clients for quite some time. Most of our clients were immediately hooked up and they are using it for other projects of their own, not only ours. They like it because it’s easy to use, highly intuitive, very visual, and the mobile client is at least as good as the web version. We also developed a time tracking tool for Trello and it is also nice that the client can clearly see what is happening, how much we worked on a feature or request or bugfix, how much we will charge them at the end of the month or end of projects. 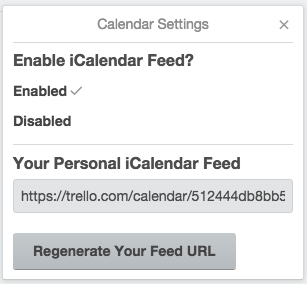 You can track your time with Time for Trello (timefortrello.com) without having to install anything (we are lperforming a facelift at the moment). 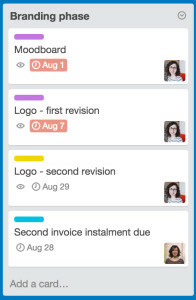 It even works with official Trello mobile applications – this is unique at the moment. 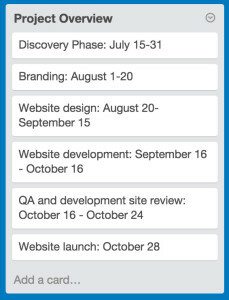 Never tried trello only used only proofhub and basecamp for my projects. After reading your post I think I will give trello a go as well. Good work though. 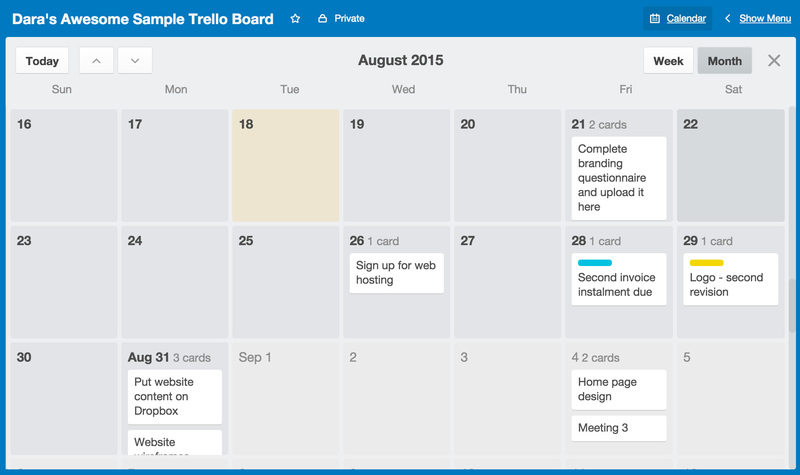 You told me about Trello months ago and I took a cursory look at it but haven’t dug in. Your overview on how to use this as a collaborative PM tool is great. Thanks for sharing! 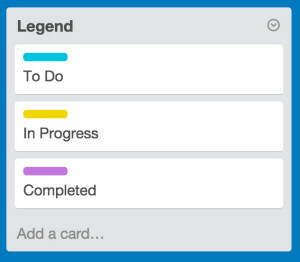 I recently started using Trello for project management and have been struggling with how to differentiate completed cards from open cards. Like you, I set up each project as a board with a list for each project stage and didn’t want to move cards out of their stages onto a “Done” list. Love your suggestion of using labels to track the progress of each card! Don’t know why I didn’t think of that myself. Love this article! I’ve been using Trello on and off since last year but couldn’t figure out how to use it for client work. I found a video on YouTube that gave some of the tips that you have and then I decided to research more. I love using the labels for statuses and love the legend idea too. The linking to other email applications is pretty cool too. I understand that if you subscribe to the entire board, you’ll get notifications for all activities. LOVE! 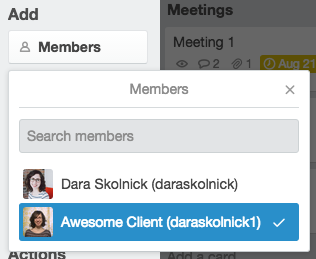 As you mentioned, I was able to find lots of instances of people using Trello with internal teams and very few of people doing client communication with it. I’m getting ready to try it and love your suggestions. Thanks! The ideas of using it with client for project management is awesome. The power up to use calendar as well as suggestion to insert time line is simply amazing. Thanks for sharing. So true that the flexibility is a double-edged sword. You have to be open to adjusting your layout depending on the situation. I’m revisiting my client onboarding process, and have been searching for an inexpensive (okay, free) solution. I kept seeing Trello pop up as a project management tool, but couldn’t figure out how to use it for client communication. Your article is great, thank you! Thanks! Just THE intro i needed!